Gay-rights advocates plan a "No Gay? No Way!" 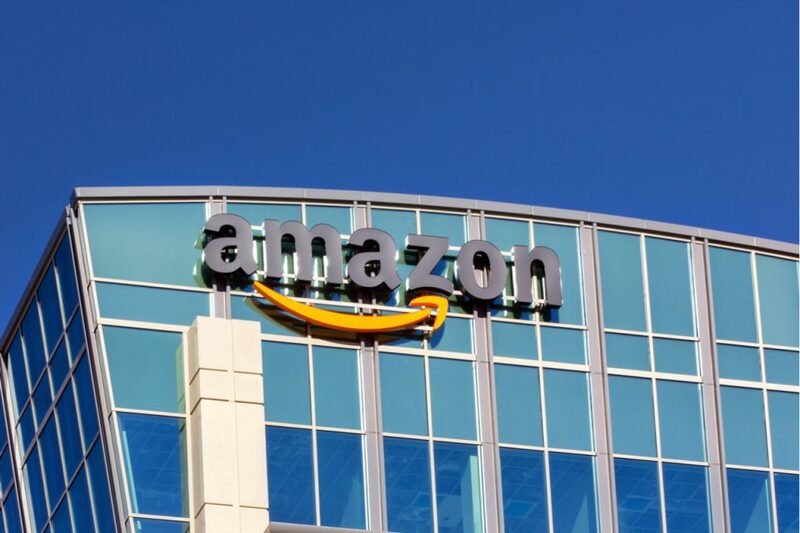 campaign Thursday to pressure Amazon to avoid building its second headquarters in a state that does not protect its residents from discrimination for their sexual orientation or gender identity. Of the 20 cities on Amazon’s list of finalists, nine are in states with no anti-gay-discrimination laws, according to the campaign. They are Austin and Dallas, Nashville, Atlanta, Columbus, Ohio, Indianapolis, Miami, Raleigh, N.C., and the D.C. suburbs of northern Virginia. Amazon launched a public search for a second headquarters site last year. It asked cities to send in proposals, saying it preferred candidates with a business-friendly environment, a highly educated labor pool, strong transportation options and a good quality of life. The company said it would spend $5 billion building the new headquarters and it expected to hire 50,000 well-paid workers.